Michelle had struggled with her size for as long as she could remember. 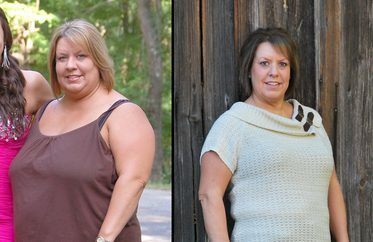 “I had low self-esteem,” she says, “and I turned to junk food for comfort.” Already heavy when she became pregnant at 33, Michelle weighed 215 pounds after the birth of her second child. Michelle signed up for a meal-delivery system that night. 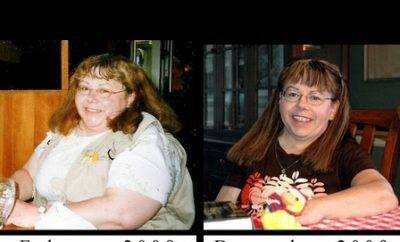 And though the prepackaged food helped her learn portion control—and drop 15 pounds over three months—”eating out of a box just wasn’t for me,” she says. 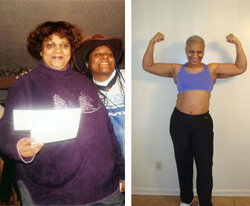 “I wanted to cut down on processed stuff, and while I knew I wasn’t the type to toss ground flaxseed in my grocery cart, adding more fruits and veggies was definitely doable.” Michelle also started incorporating fiber and protein into everything she ate—even snacks. 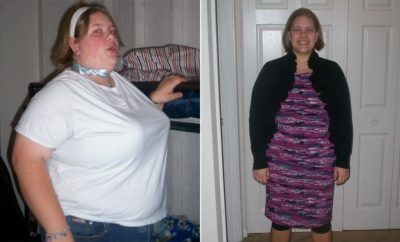 “So instead of grabbing a bag of chips, which left me feeling hungry an hour later, I’d have carrots and hummus or an apple with string cheese.” A year after overhauling her diet, Michelle had another weight loss success; she had lost 40 pounds.